When the developers of Kali Linux approached porting the OS to the Raspberry Pi 2 they came up with a unique strategy of offering a base system and then creating an apt-get process to download bundled and preconfigured tool sets. 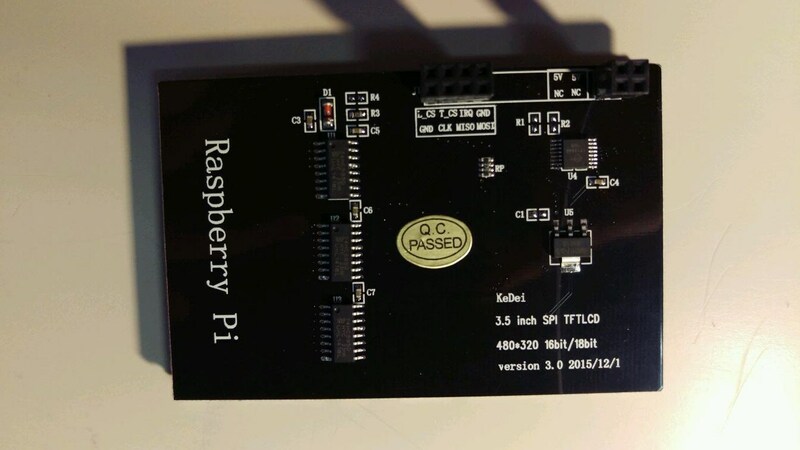 Most researchers won’t fully use the Raspberry Pi as sole Kali product but researchers will use the Raspberry Pi version of Kali as an extension of their own shell, such as a remote wireless auditor. So once we download the base OS you will immediately notice how streamline and easy it is to add the Kali tools and removing them as bundles using the same method. As mentioned in our quick video, Metapackages are repository packages of tools packed together, with the same kind or likeness, for easy installation. These Metapackages can be used not just for the Raspberry Pi but most ARM or Slim versions of Kali Linux, also another trick you can do is add the Kali Linux distro repository links to say another Debian based Linux and add the same packages, like adding wireless hacks to Ubuntu, it can be done but that requires a bit of Linux skill and more time to explain. Anyway… on to our Raspberry Pi example. Kali Metapackages – Link includes basic name and installation size in GB. Kali Metapackages detailed description – Basic name and detailed package content. So you have to calculate the base image size with the add on Metapackages. In my case the uncompressed Kali image was just over 3GB and the wireless hacking tools Metapackage was 6.6GB thus totaling just under 10GB. So you will want a nice big MicroSD card to store your various Metapackages on Kali. Now it’s incredibly important that I let you know if you decide to go with a full install it may take over several hours. I did manage to install the full and it took over 3 hrs, It took 40 min alone to download the packages and the a few hours to unpack and install them and after the install the OS was kind of funky. Please tune in to our YouTube channel series on installing the Kali Linux OS on the Raspberry Pi. We understand that there are many tutorials out there in the hacking community but we feel we can bring a simple common sense approach to installing. Subscribe to our channel and like our vids! Originally this was going to be titled the Newbies guide to installing an Orange Pi… But I ran into issues recreating the install. The tutorial starts below the vid. The concept I wanted to show was that with just a laptop running Linux, a home wireless router and the Orange PI we could easily set up a OrangePi without a monitor and keyboard. The problem is when I tried to test and recreate this same scenario multiple times with my same equipment it failed 2 out of 10 times. So this will not be a definitive guide but a helpful setup strategy. It’s easy to say the OrangePi hardware is very unreliable. Also if I attached any USB WiFi card right away for some reason it would make the on board NIC inaccessible. The OrangePi also was very picky on which USB ports worked. I suspect a power issue on the USB ports but I did have a steady working port… I just had to trial and error to find it. So for my new installs I just did not place any USB device in the OrangePi until I was ready and after applied full updates and upgrades and the RDP package was installed. It should also be noted that if the SD card is not written properly, on windows machines because of the extraction this is typical, it will not boot! In fact it will look DOA or broken. 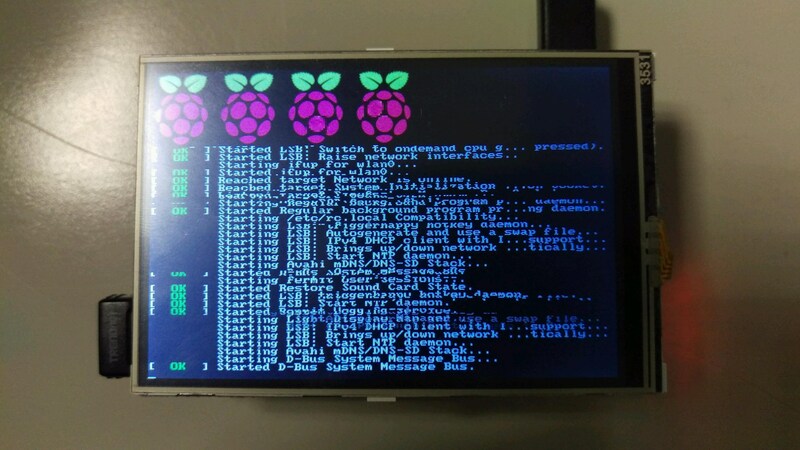 The Pi’s do not have a BIOS so the software that is loaded into the boot partition runs the commands that normally would be found in a computer BIOS… So if no lights come on or it looks dead in most cases you will find that the card was not written properly and the Pi can not see the BOIS setting. If the SD card is not the proper speed it will not boot! So make sure you properly extract the image if you are on windows and make sure you have a fast card. So with that in mind Lets begin. A home router / WiFi access point. Orange Pi with Micro SD card. My suggestion would be Fedora 23 Linux. You can download a bootable working image from the site. 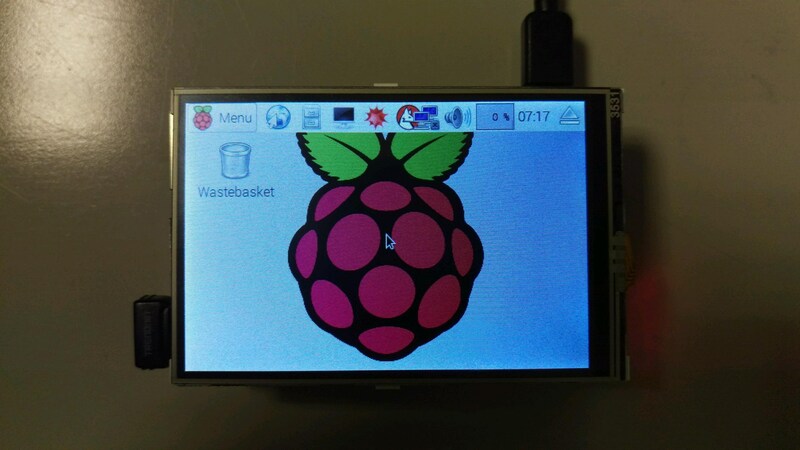 You will need to download the OrangePI image. I am using Ubuntu Vivid Mate. After downloading then transferring the image to the MicroUSB using the Linux Image restore tool we will insert it into our OrangePI. By Using the builtin disk restore tool in Fedora it makes this process much easier and the image does not need to be extracted, Linux will do it all for you. We will then connect the OrangePI straight to our wi-fi router by using an Ethernet cable. We will then search for the OrangePI on our home network by using IP scanner such as Angry IP Scanner. The user name is orangepi and Password is orangepi. We should be in, orangepi@OrangePI will appear at the top of your terminal, we are now an extension of your OrangePi!!! You must sudo all commands! We then update the system. in the vid it goes very fast but you need to install the RDP package onto the Orangepi. 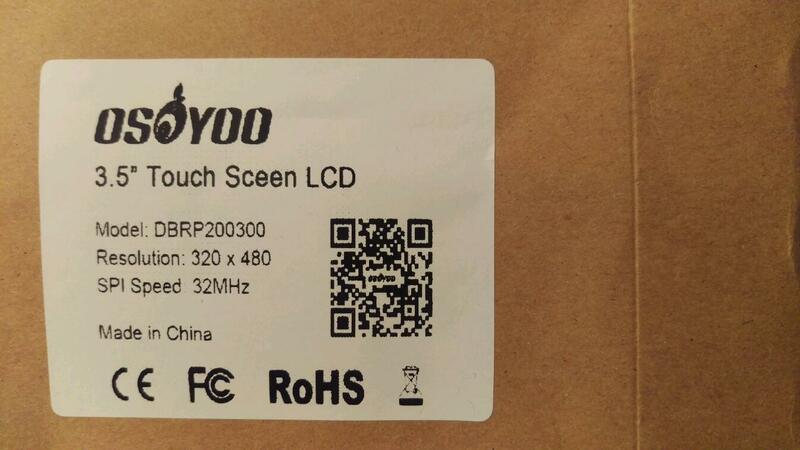 This is so we can RDP from windows or Linux box. Now these OS’s are tricky and you may actually have to run these commands a few times for it to start. After you have installed xrdp and have the system updated then we need to upgrade the OS. From here we can reboot the system. Next we can RDP into the OrangePi still using the Router Ethernet connection. 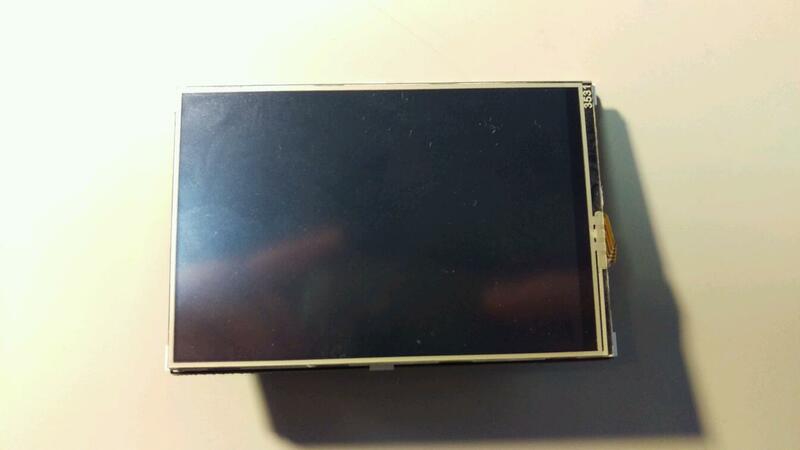 We have now set up the OrangePi to be used by both SSH and RDP. At this point you should be able to try to install the WiFi adapter, this will probably need more research. You can use lsusb to list the devices in any USB port. ifconfig – list network connections seen by the OS. Hint.. If your new connection is not listed here then its not seen. I did not try this with the OrangePi version of Android. First the images seem to not be consistent in design which also affects the hardware, depending on OS version USB or Ethernet ports may not be available. I also ran into issues after installing the OS and my first boot if I had attached a USB WiFi adapter. So in conclusion I was not able to make a concrete way of starting Orange PI for beginners BUT I have developed a way of approaching your first install, this method worked 8 out of 10 times.